In classical theology, there is an old and difficult question of whether God has a real relation to the created order. The worry is this: if God is really related to the creation (as, say, a mother is really related to her children) then this seems to jeopardize his doctrine of divine aseity. But God is metaphysically and psychologically independent of the created order (i.e., exists a se). So he cannot have a real relation to the creation. However, this poses serious conceptual problems for the Christian theologian. In particular, it generates a worry about how God can have a true relationship to his creatures if he doesn’t have a real relation to them. 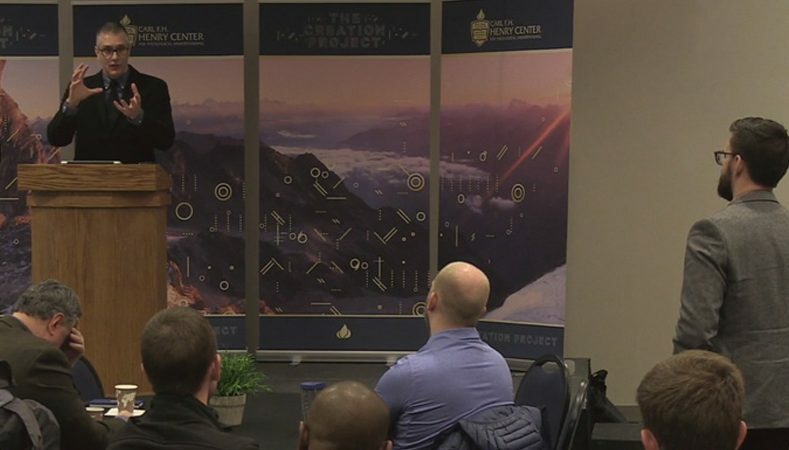 In this lecture, Crisp will turn to Edwards’s idealist account of creation to see whether what he says about God’s act of creation provides resources for addressing this issue.